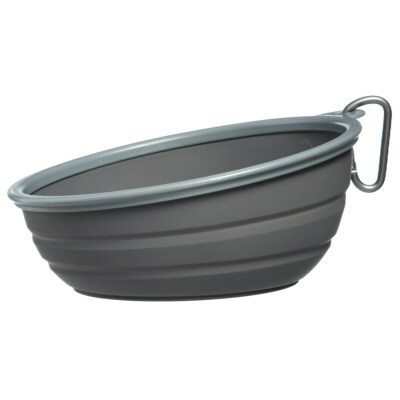 Large Double Silicone Collapsible Pet Bowl Feeder – 30 oz. 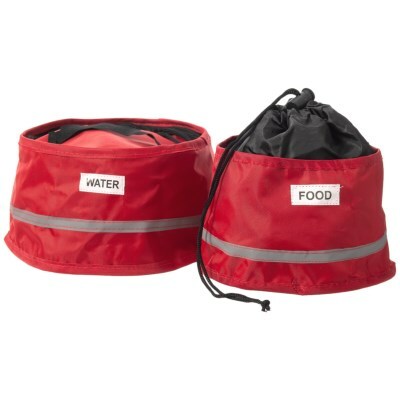 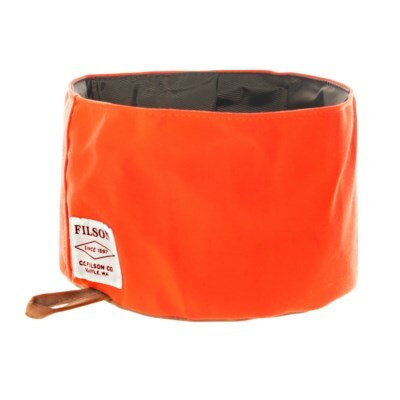 Collapsible Travel Dog Bowl – 36 oz. 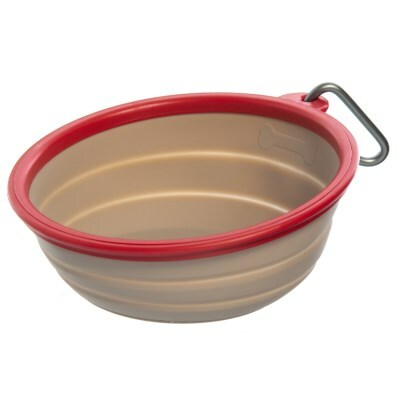 Collapsible Travel Pet Bowl – 34 oz. 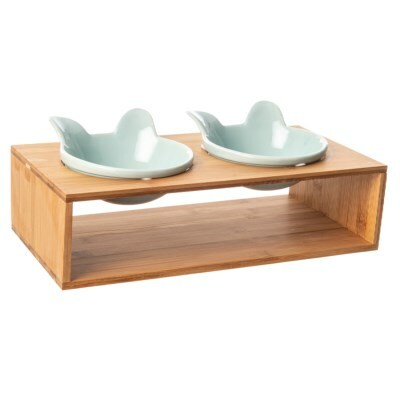 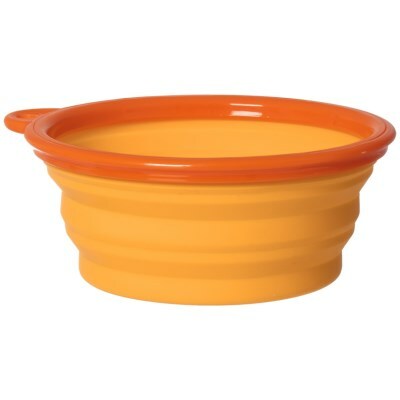 Double Silicone Pet Bowl Set – 2-Piece, Small,10 oz. 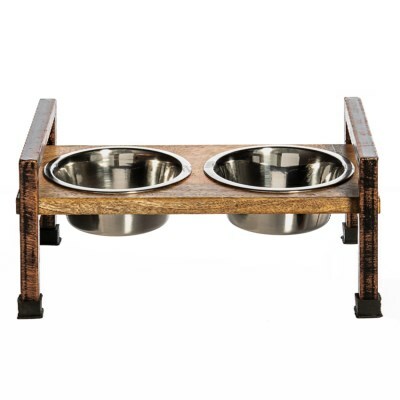 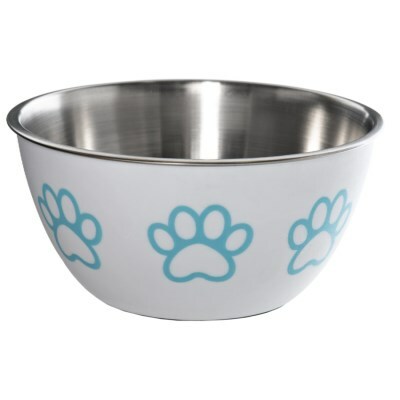 Portable Dog Bowl – 34 fl.oz. 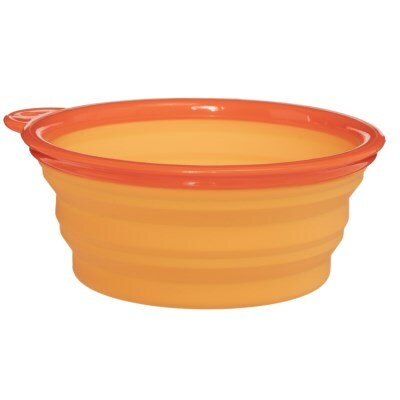 Triangle Silicone Collapsible Dog Bowl – 24 oz. 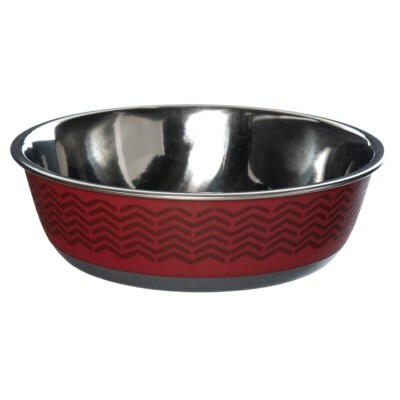 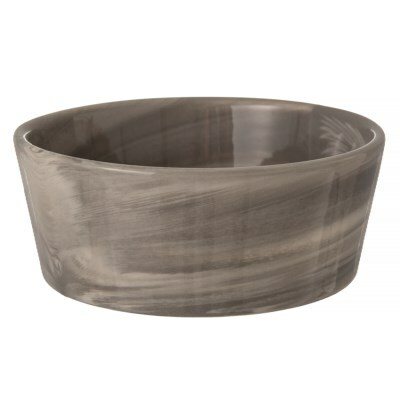 Metal Dog Bowl with Rubber Bottom – 36 oz. 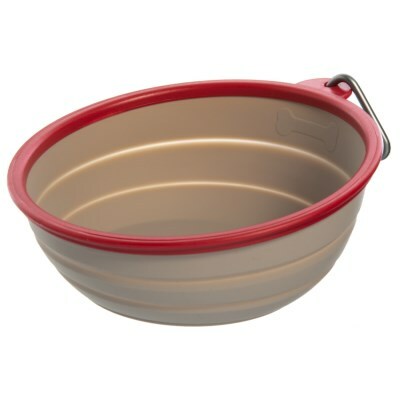 Collapsible Travel Pet Bowl – 36 oz. 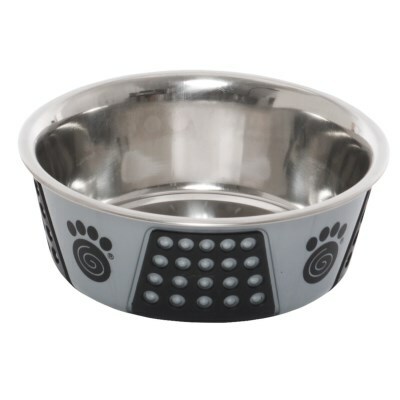 Collapsible Dog Bowl – 16 oz. 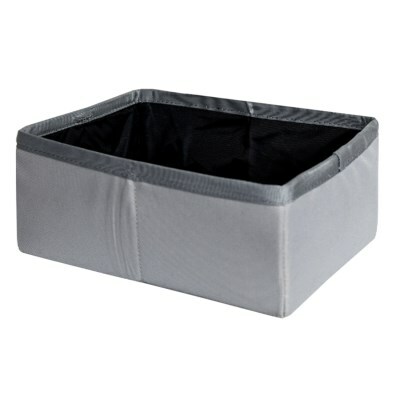 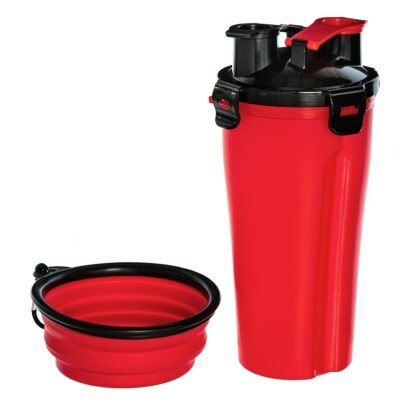 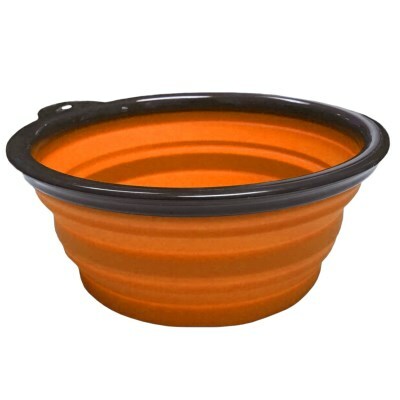 Collapsible Bowl – 12 oz.